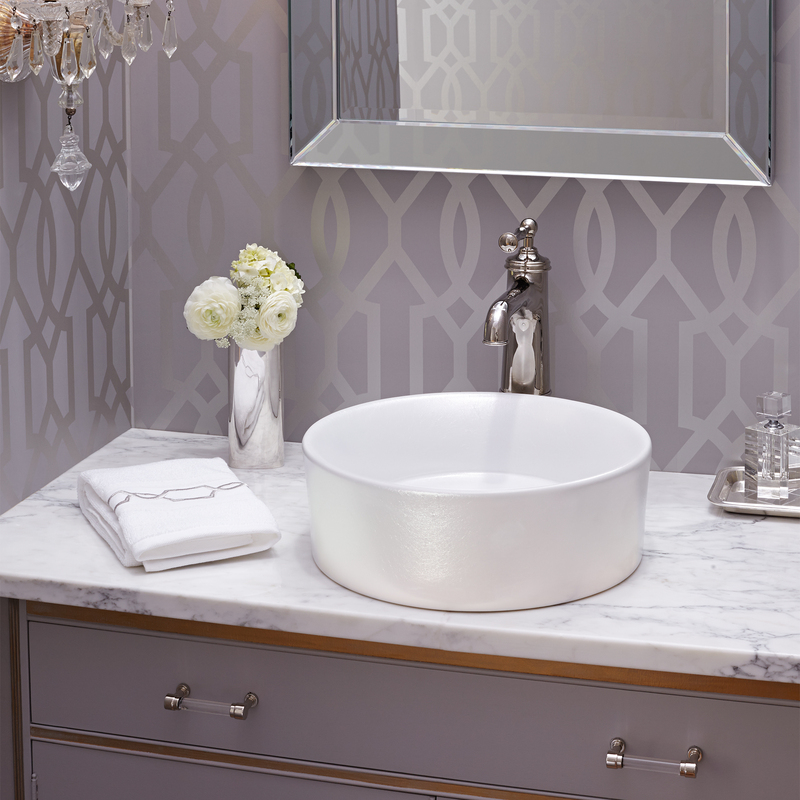 Bold geometry and sleek profiles that embrace the influence of mass culture on design. 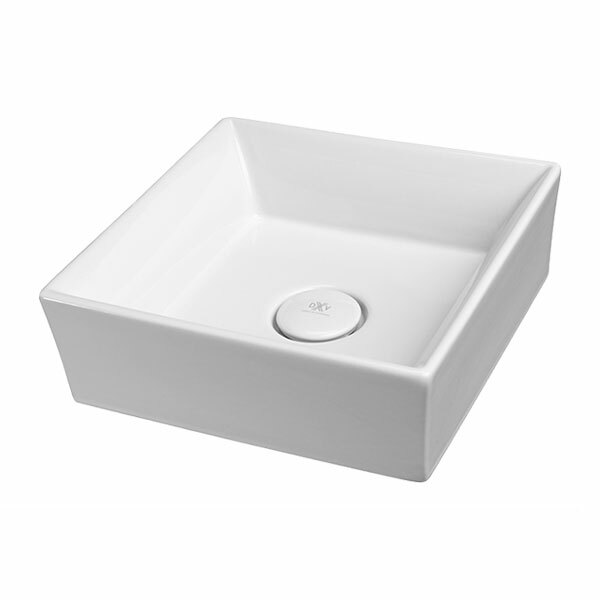 The Pop luxury sink collection is thoroughly modern and satisfyingly simple. 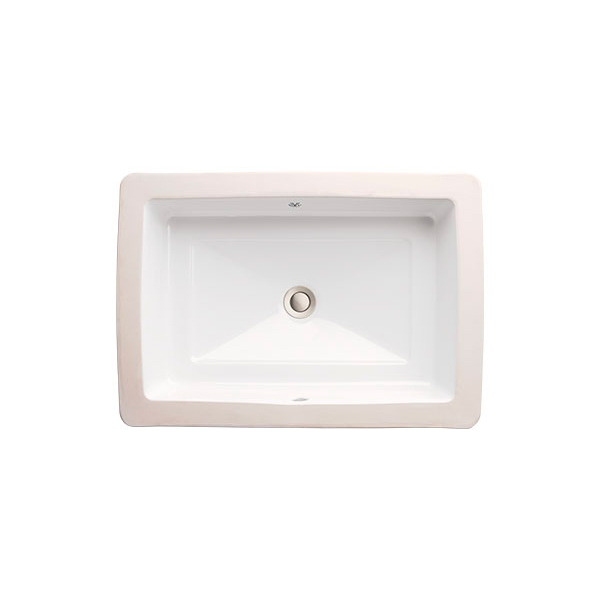 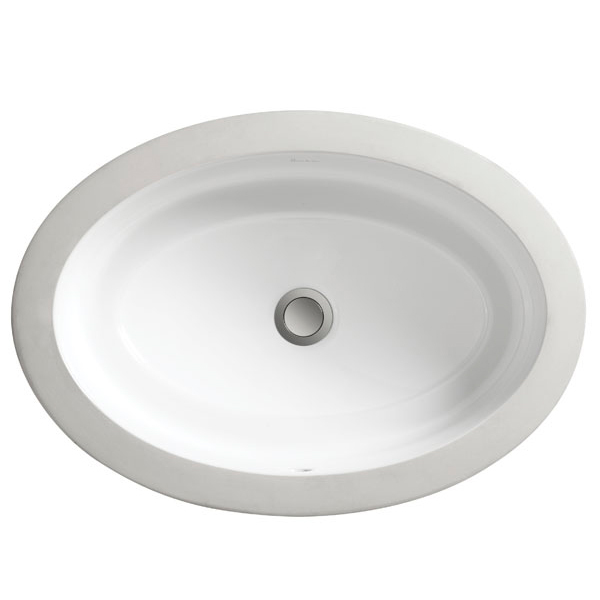 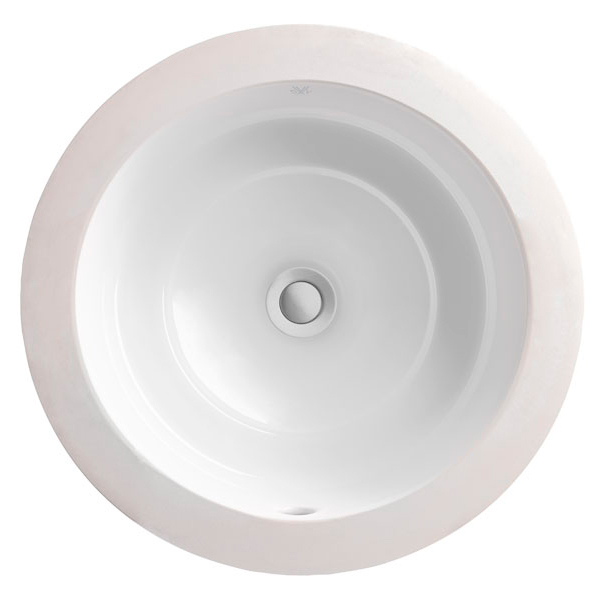 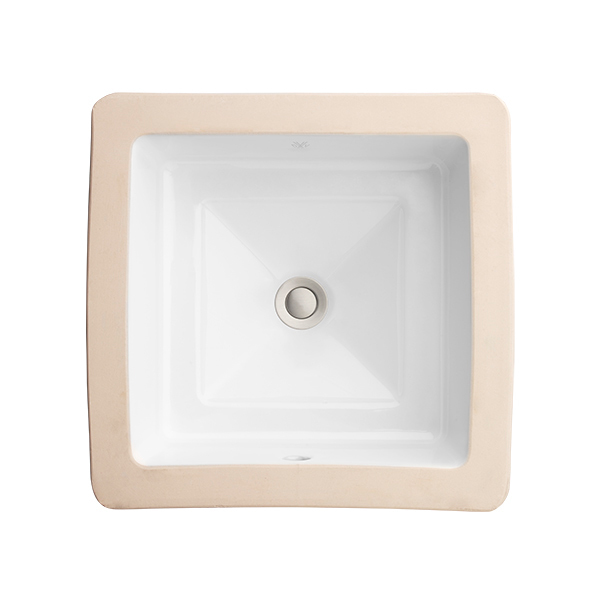 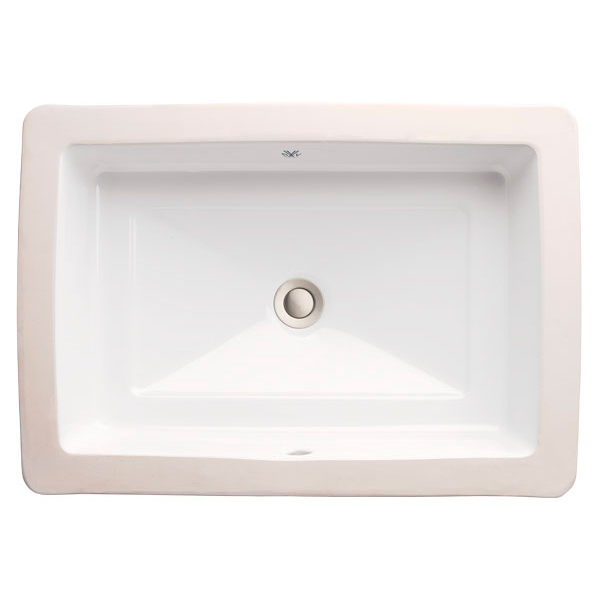 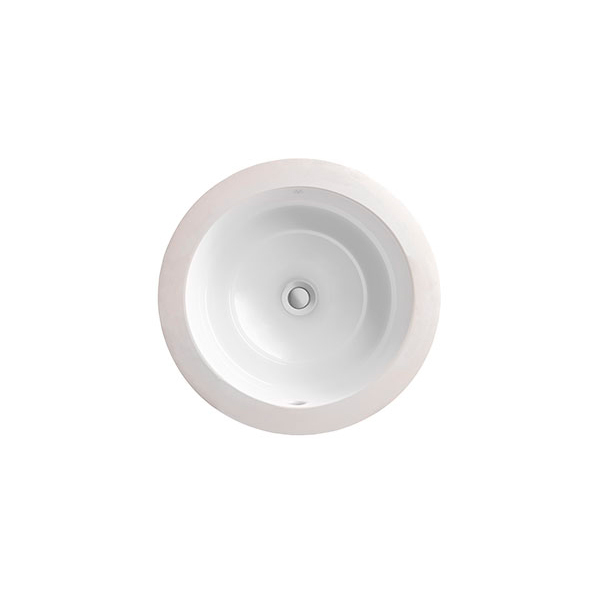 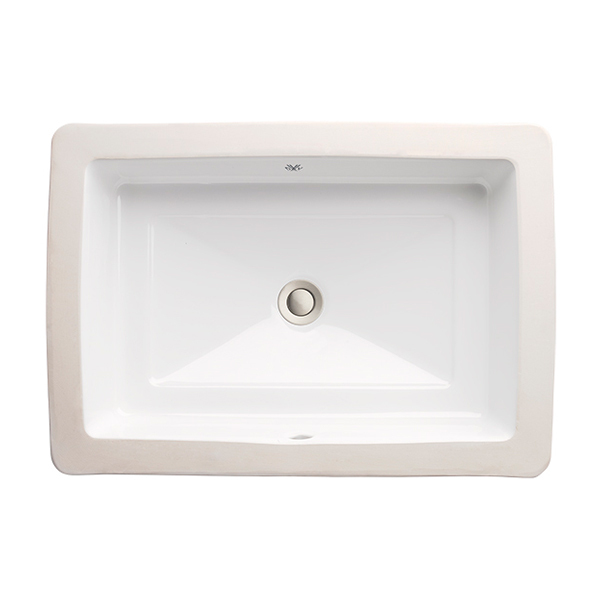 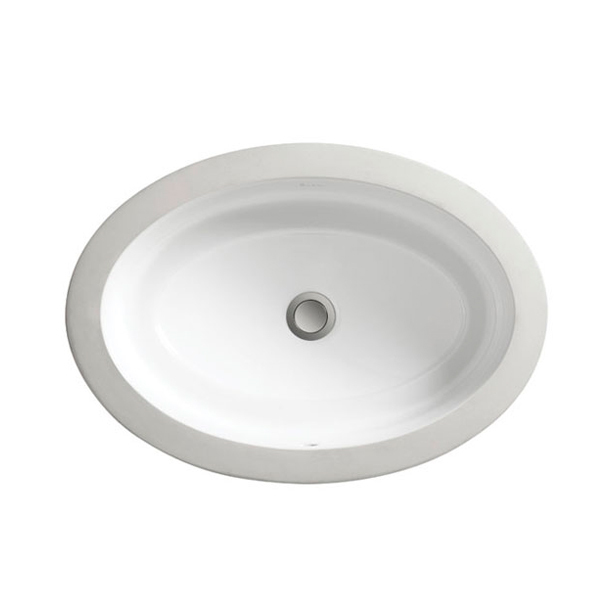 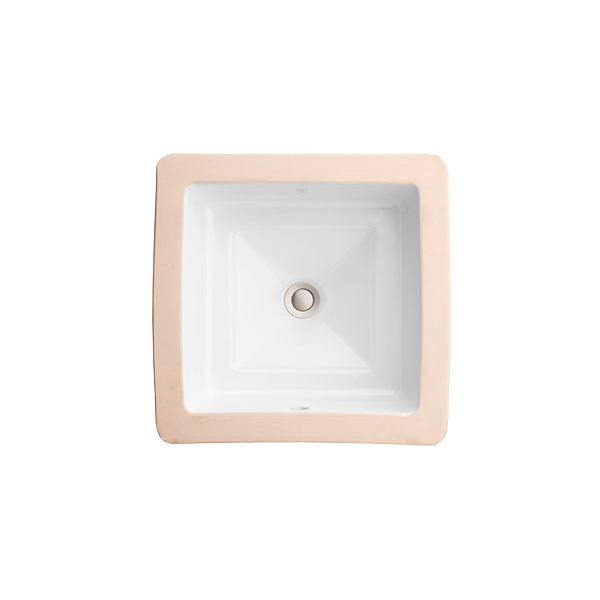 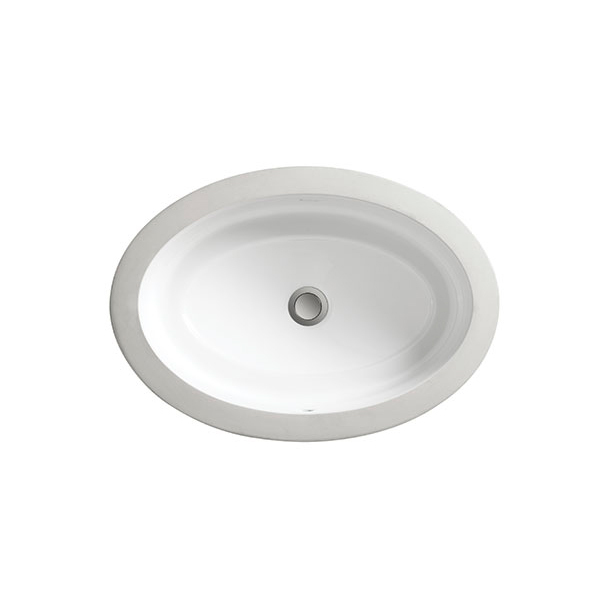 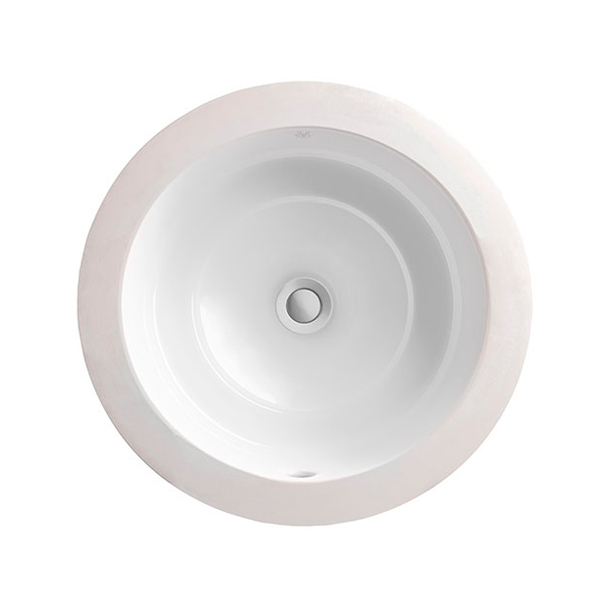 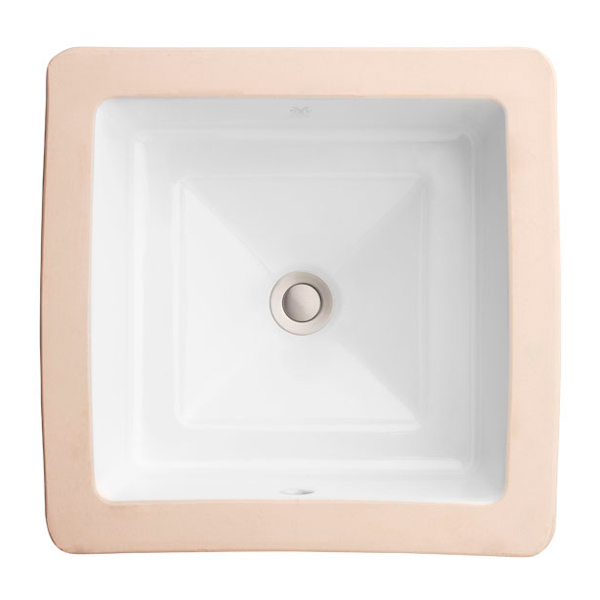 Pop undermount bathroom sinks are available in round, oval square and rectangle. 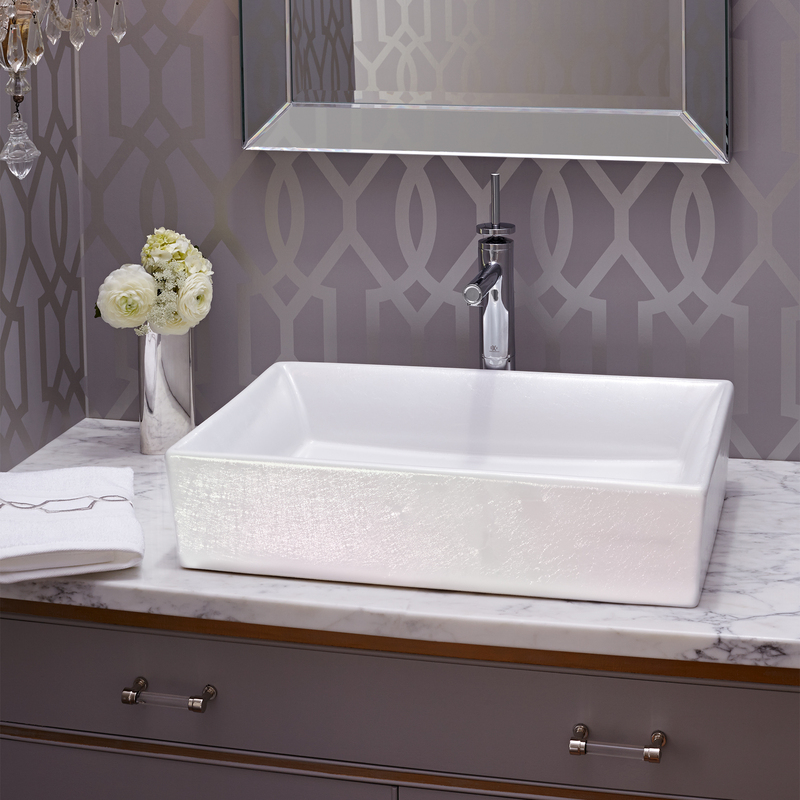 Each Pop sink features a delicately diamond faceted basin and the EverClean surface.